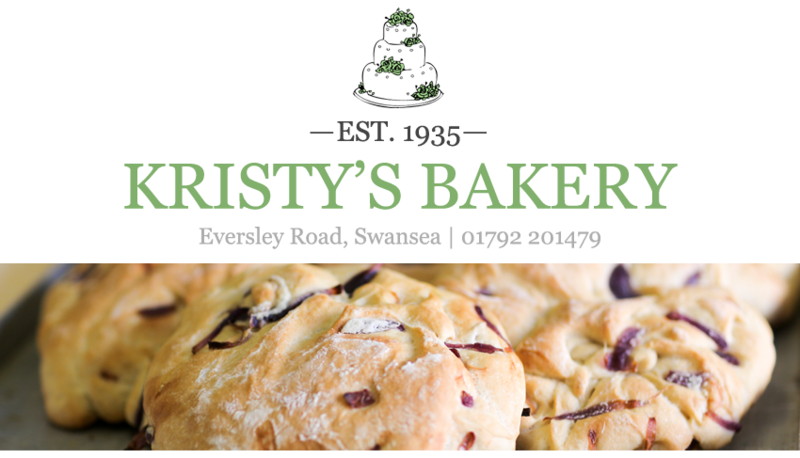 We are no longer able to take email orders, so the quickest and easiest way to contact us is to give us a call on: 01792 201479 (Tuesday to Saturday). 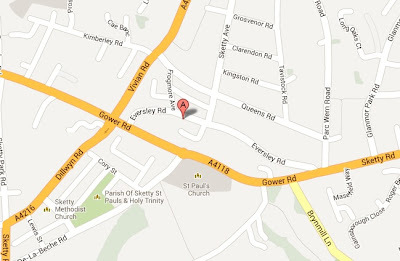 Or pop in and see us in person: 55/57 Eversley Road, Sketty, Swansea - just off Gower Road. If you are using a SatNav, our postcode is SA2 9DE. 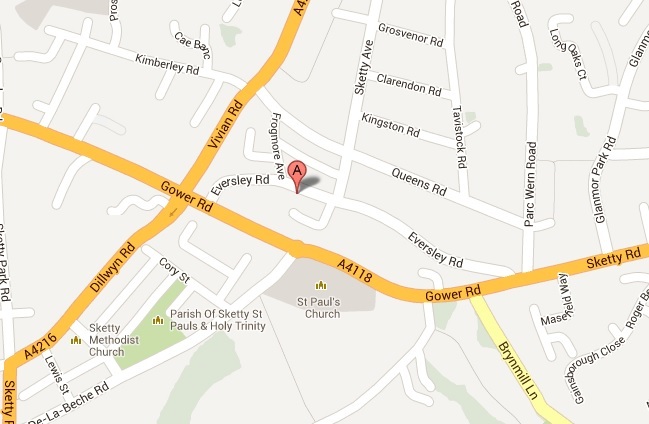 There is usually enough parking on Eversley Road, as well as a pay-and-display car park about 30 seconds away. Love social media? 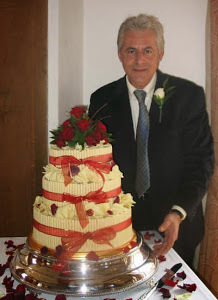 Follow us on Twitter: @KristysBakery or like us on Facebook.